Web Browser Firefox displays Advertisements on Tabs. The Firefox web browser shows advertisements in new tabs. It is the first time that the program shows advertising in this way. According to the reports, the advertising banner is standing where the browser shows tips typically using the so-called Snippets function. 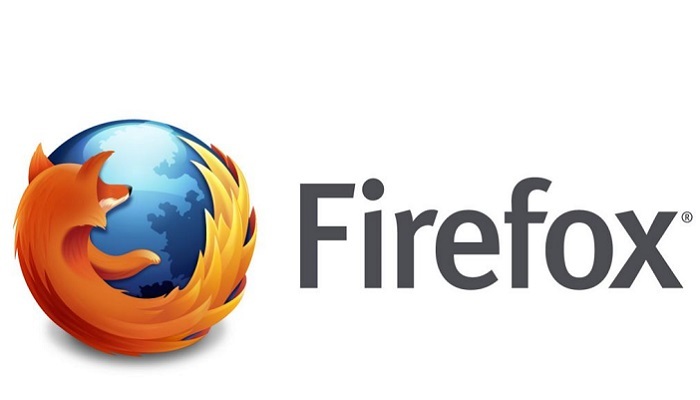 Mozilla, the maker of Firefox, was in the past often critical of ads on websites. The web browser can also automatically obstruct tracking cookies posted by advertisements, to guarantee the privacy of users. By making the advertisements part of the web browser, it is more complicated for adblockers to block them. The company has not stated anything about the new advertising function. At the moment not everyone gets to see the advertisement.